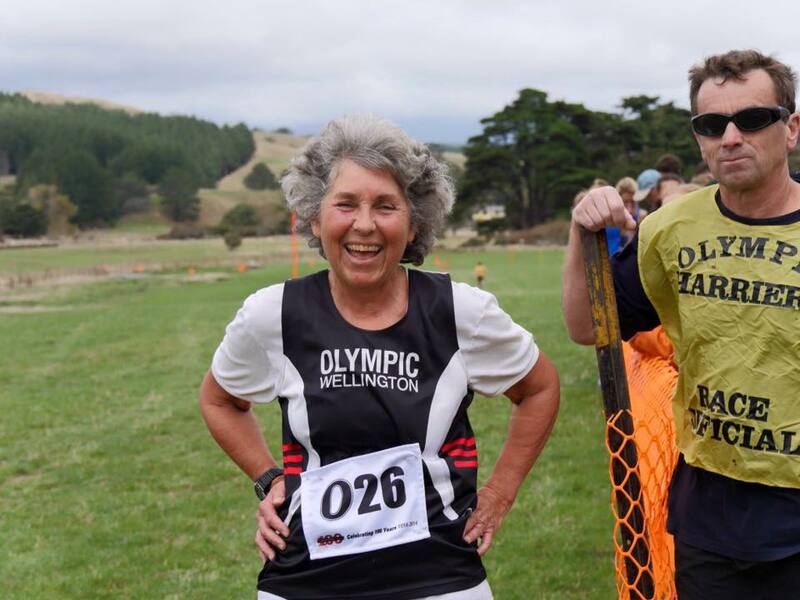 Alex Moore Park Sport and Community Inc Board is made up of five founding clubs - Olympic Harriers, Johnsonville Cricket, Johnsonville Softball, North Wellington Junior Football and North Wellington Senior Football. comprises North Wellington AFC (founded in 1972.) and North Wellington Junior Football which caters for boys and girls aged between 4 & 14 years. 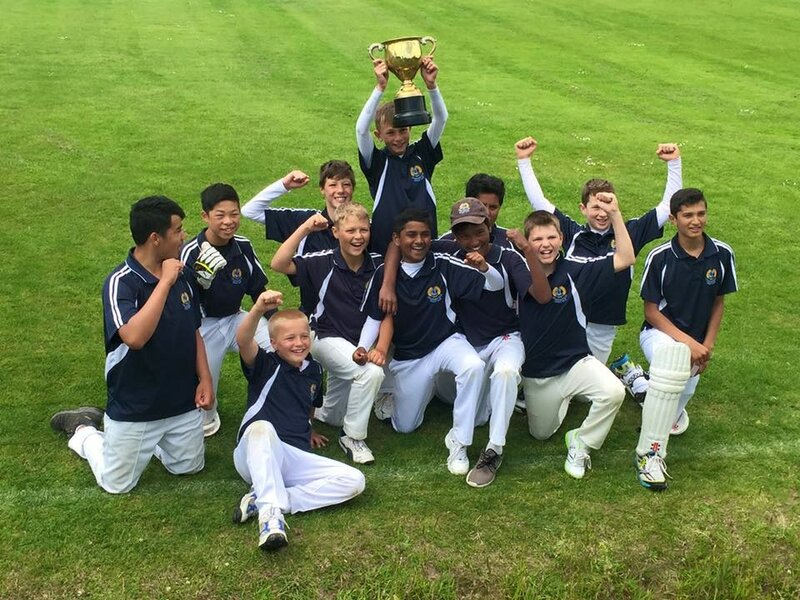 Established in 1886 Johnsonville Cricket Club is one of the oldest cricket clubs in the Wellington region. 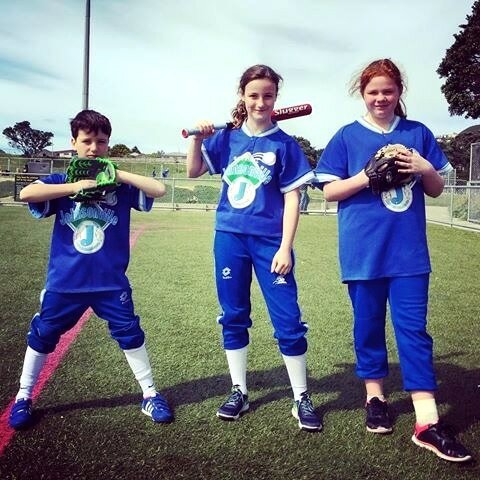 With a long history, this family friendly club caters for Under 7 T-Ball through to Senior Softball, from serious to social. Formed in 1914, it is one of the oldest harrier clubs in the Wellington region. More than 100 years later it remains one of the country’s strongest clubs across all grades.